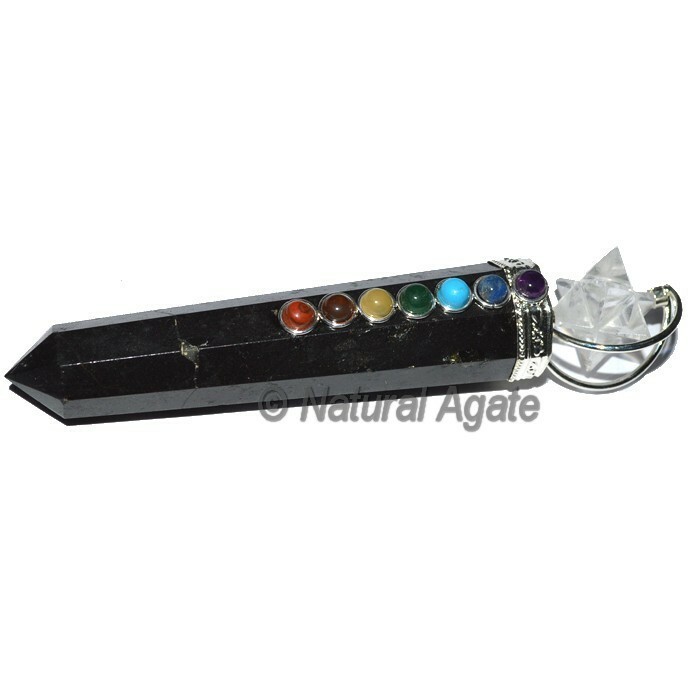 7 Chakra Wands For Sale,Black Tourmaline Chakra Wands with Merkaba Star. Buy All kinds of Gemstone healing wands at Natural Agate.. Contact us for your own desings.